In this comprehensive resource guide for parents and professionals, the author offers easy-to-understand information on the causes, symptoms, tests and treatments for a variety of rheumatic diseases and childhood pain. Chapter topics include figuring out what is wrong, common causes of pain, the rheumatic diseases and related conditions, and living with a child who has a chronic condition. 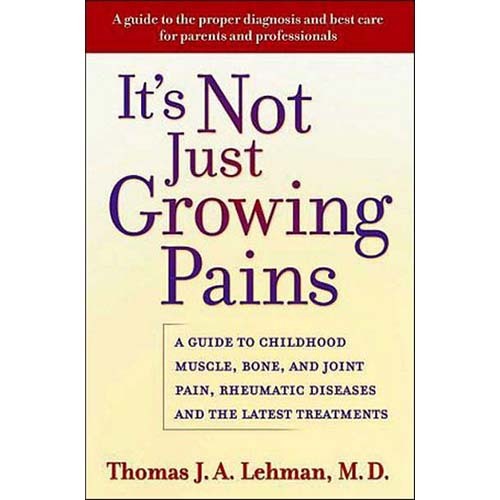 Written by renowned pediatric rheumatologist and lupus specialist Thomas J.A. Lehman, M.D.